Huldufólk: The Hidden People – We share this world with them, they influence our lives, and they are very much like us. When the Northmen first arrived in Iceland, they didn’t believe they were the first ones there. They believed there was a secret race of men, a hidden people: The Huldufólk. They knew this was their home, and this hidden people lived among the trees and boulders, watching them, influencing their lives, and punishing those that harmed their sacred places. heirs to the myths and legend of before. Others are born in our world and stolen from it. Whether called elves, fae, or Huldufólk, the Hidden People fight a secret war over the future of this world, and the humans in it. Their story is of struggle, betrayal, loss, and redemption. Just like ours, their story is far from over. To experience the feel of the Huldufólk world, read our story of a Lost Twin and her sister: Psych Eval. 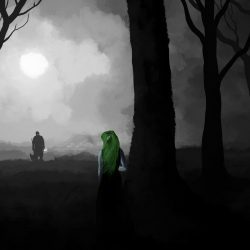 Learn more about Huldufólk by reading our setting. 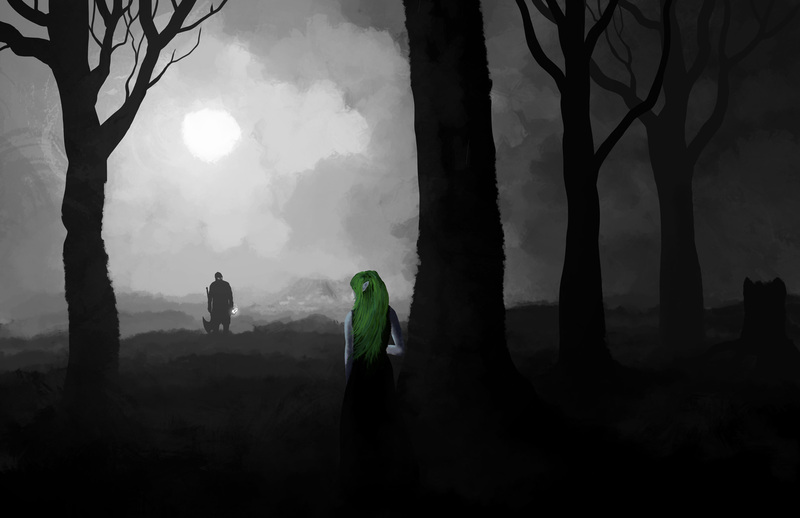 If you’d like to experience Huldufólk for yourself, look for our game at Dreamation in February. For any questions related to Huldufólk, please contact Joe Terranova. For updates on HLGCon and Huldufólk, like WPI or Huldufólk‘s Facebook pages, or subscribe to Winding Path Initiative announcements. Look for us at Dreamation 2019, February 21st – 24th in Morristown NJ. Our Dreamation Huldufolk playtest is Larp Code L054, Saturday February 23rd 2pm-6pm. All materials will be provided, including characters and rules descriptions. At our Dreamation playtest, join the Huldufólk in the ghost mining town of Centralia, PA. The Huldufólk’s Banished are still nostalgic over luring the town’s residents into starting the underground mine fire which still burns decades later, though today only tourists and a few holdout families can be found there. The Huldufólk now return to investigate growing stories of disappearances around the abandoned mines, with rumors that the fires below are glowing hotter than ever before. The Hidden People will need to deal with whatever is growing in Centralia before mortals take a closer look, and decide the old town’s future, if there is one.